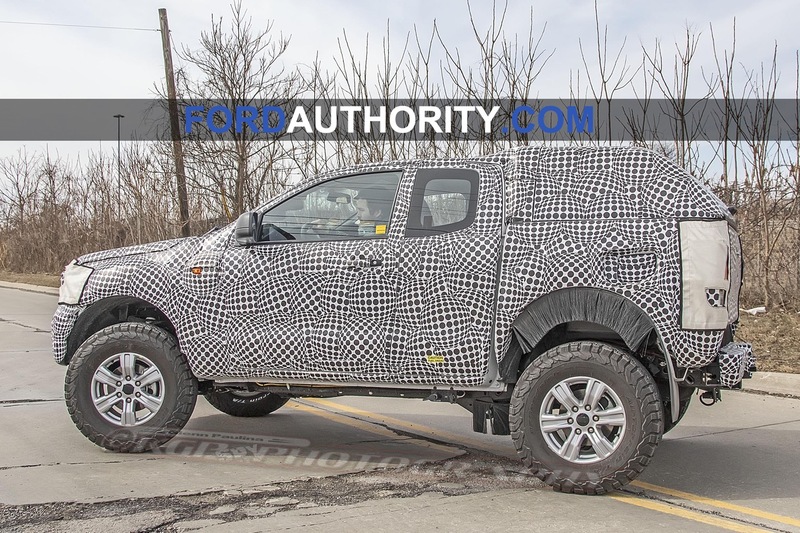 The 2020 Ford Bronco is an upcoming mid-size Sport Utility Vehicle (SUV) that will mark the return of the Bronco name after the model was discontinued in 1996. 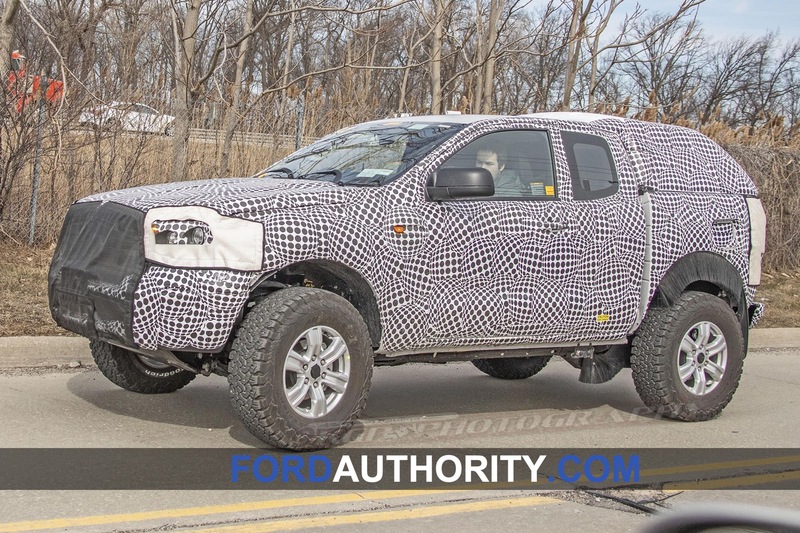 The previous Ford technical head, Raj Nair, stated that despite sharing a platform with these Everest/Endeavour, the 2020 Bronco will be its own unique vehicle, rather than a rebadged Ford Everest currently sold in the Asia-Pacific region. 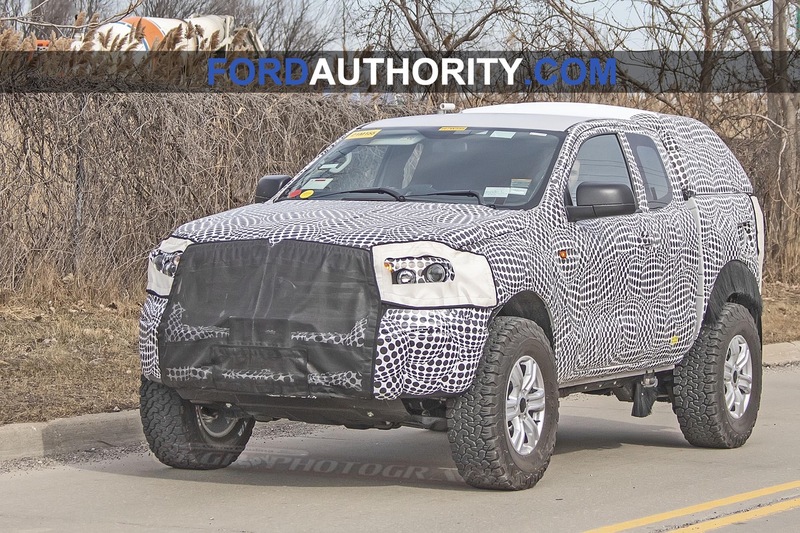 Built at the Ford Michigan Assembly Plant in Wayne, Michigan alongside the 2019 Ford Ranger. The Ford Focus and Ford C-MAX that are currently being built at the plant will be discontinued, and the lineup of the next Ford Focus will be limited to the Focus Activ model, which is expected to be imported from China. 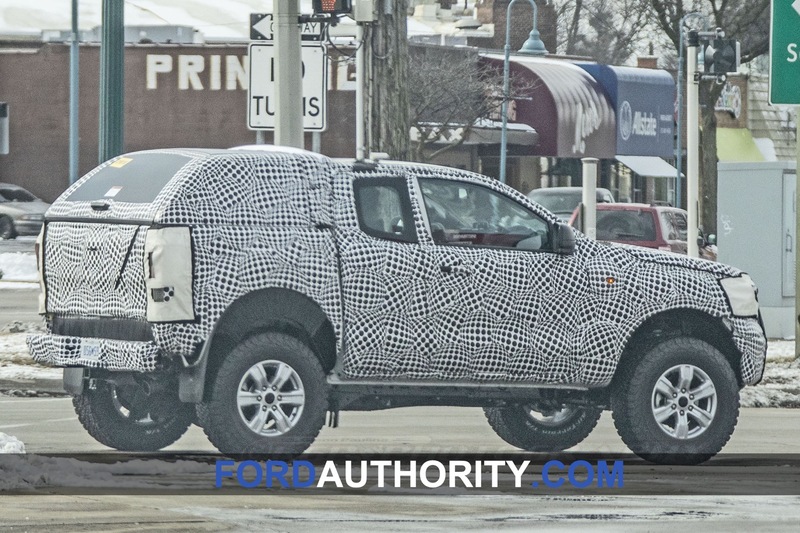 The 2020 Ford Bronco will be offered as a mid-size five-door sport utility vehicle (SUV). 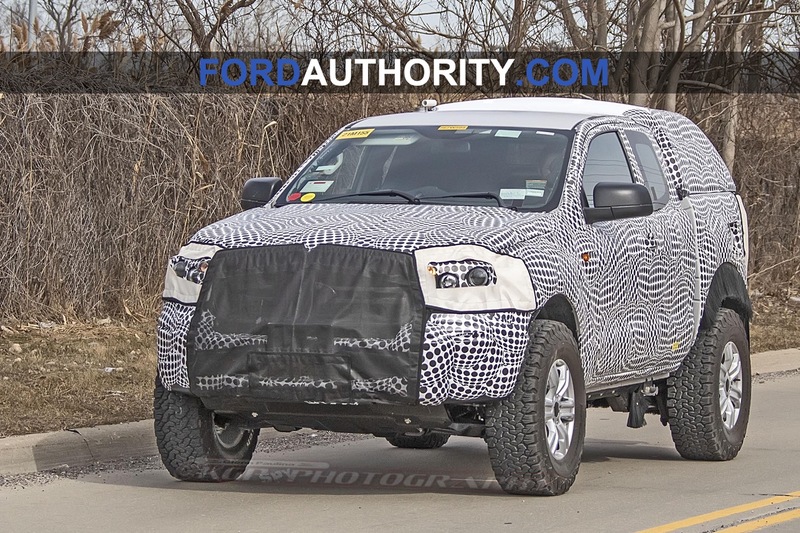 A pickup variant will be available as the revived 2019 Ford Ranger. 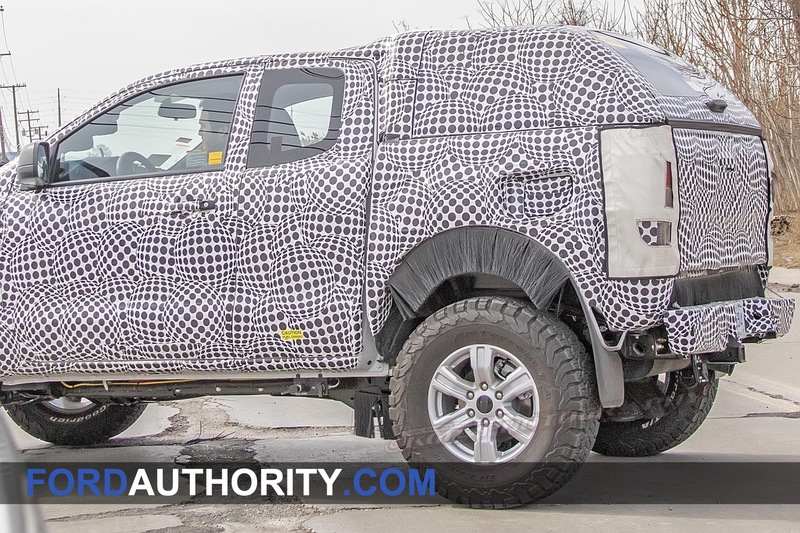 The 2020 Ford Bronco is expected to be powered by a range of turbo-charged four- and six-cylinder engines mated to the Ford 10-speed automatic transmission. 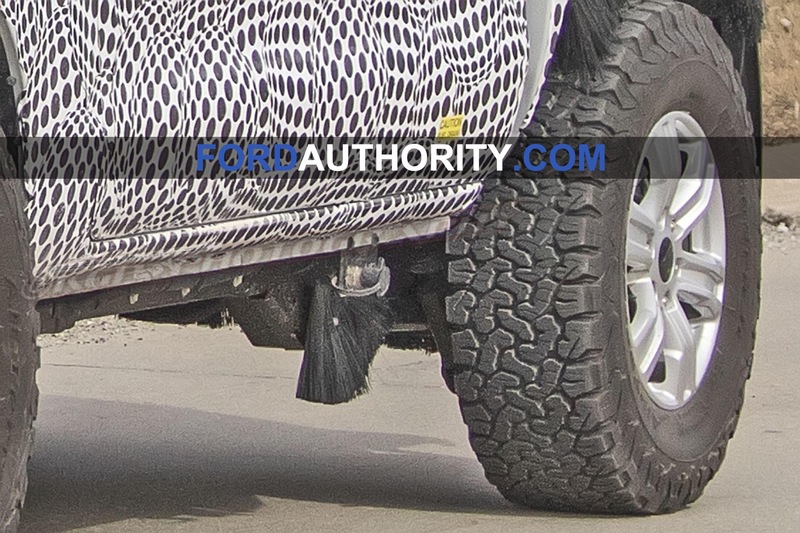 2020 Bronco standard features are currently unknown. We will update this section once Ford provides the information. 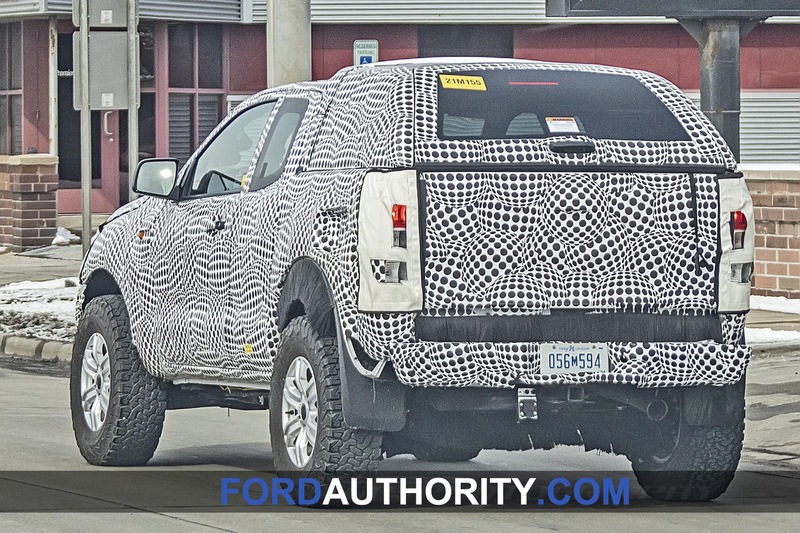 2020 Bronco available features are currently unknown. We will update this section once Ford provides the information. 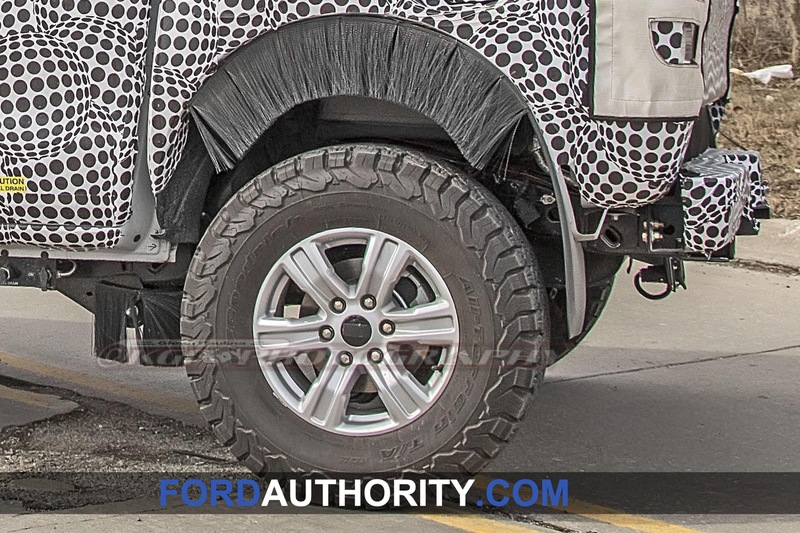 2020 Bronco available packages are currently unknown. We will update this section once Ford provides the information. We expect the 2020 Bronco price to start in the low $30,000 range. On January 9, 2017 at the 2017 North American International Auto Show in Detroit, Ford confirmed that it will reintroduce the Bronco as a midsize SUV for the 2020 model year. 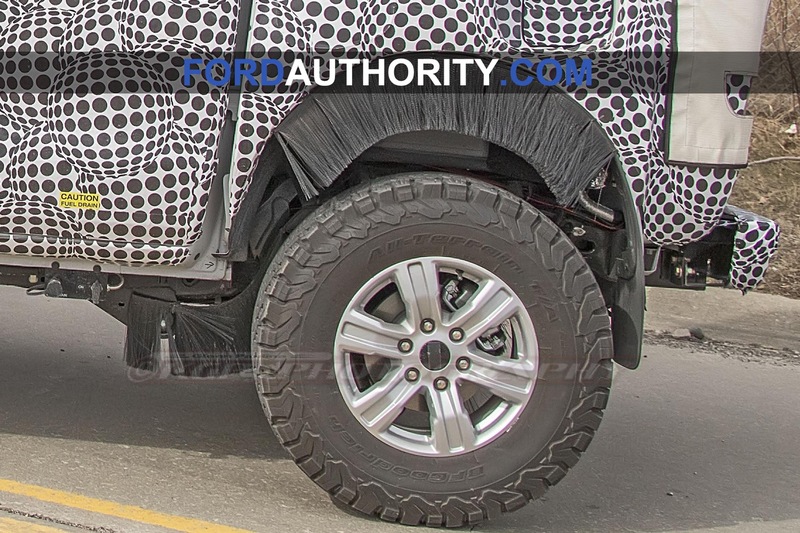 The 2020 Bronco is expected to be revealed at the 2019 North American International Auto Show in January 2019, or at a private event around that timeframe. 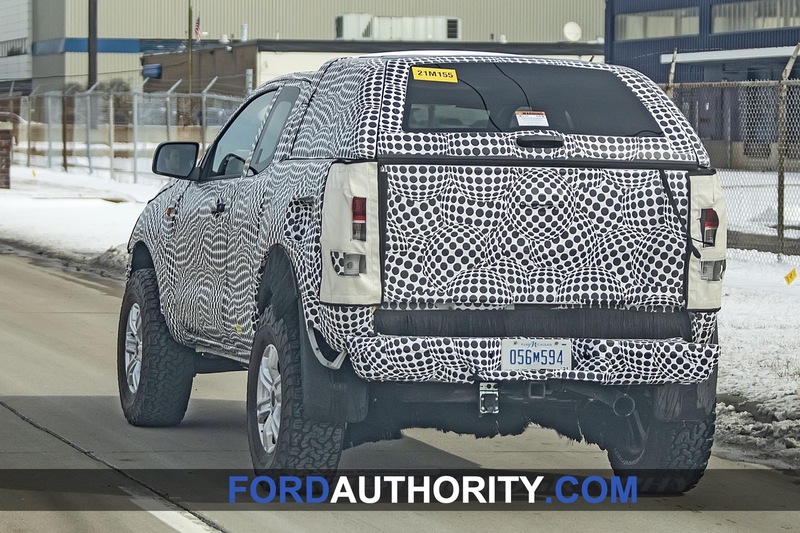 The 2020 Ford Bronco will be assembled at the Ford Michigan Assembly Plant in Wayne, Michigan, USA. Coincidentally, the factory is the original Bronco plant. 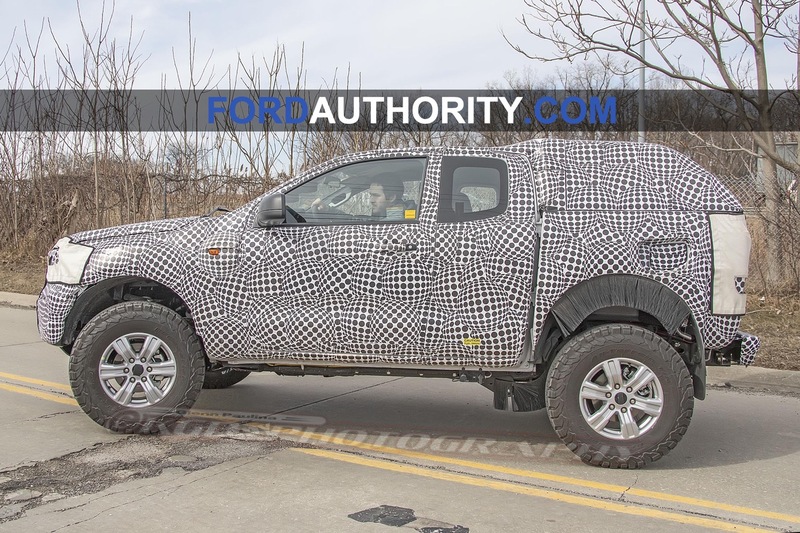 The 2020 Ford Bronco is expected to become available in the the middle of the 2019 calendar year as a 2020 model year vehicle. 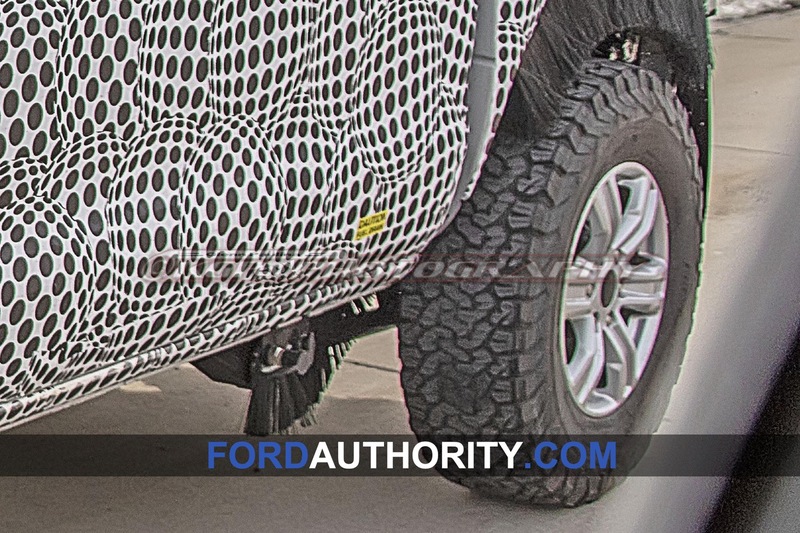 We expect that the sixth-generation Bronco will live on through the 2025 model year, and that an all-new, future Ford Bronco will launch on or after the 2026 model year. See our running Ford Bronco sales tracker. 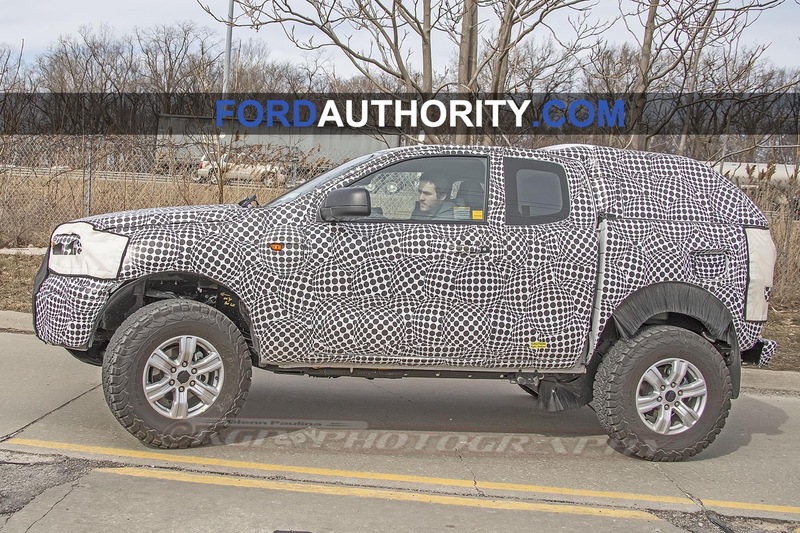 Discuss the 2020 Ford Bronco in our Ford forum. 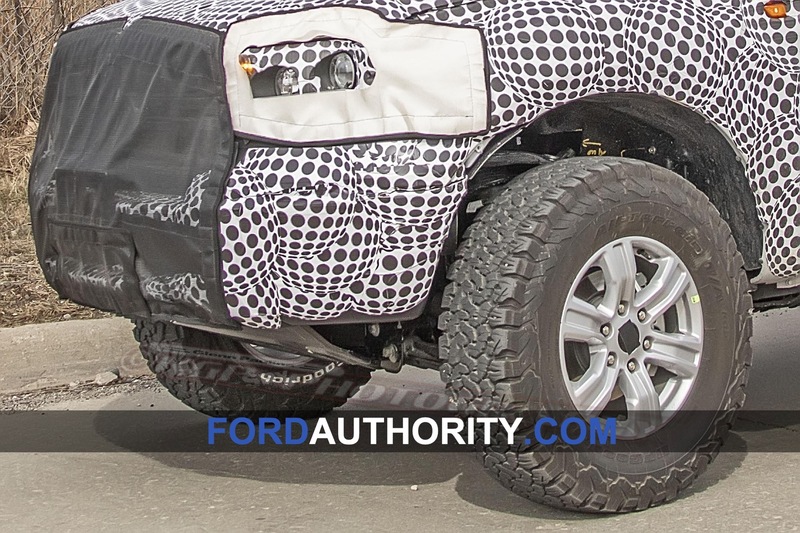 Follow our coverage of Ford Bronco news. 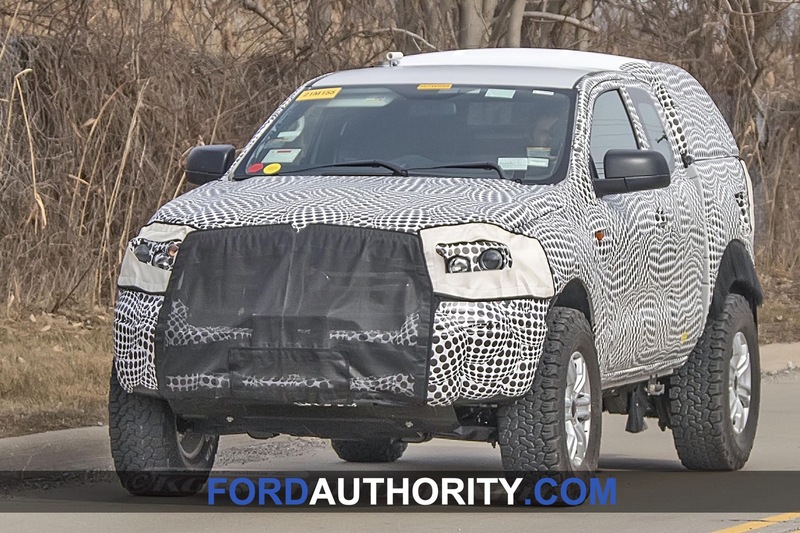 2020 Ford Bronco specs coming soon.